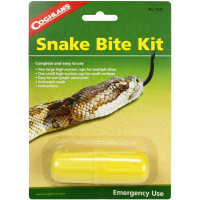 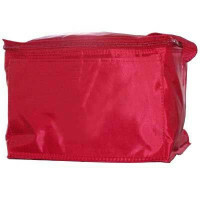 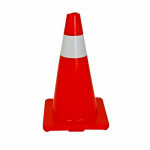 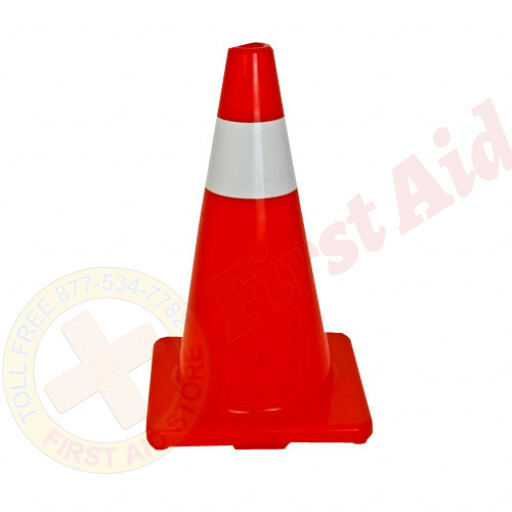 Find the 18 inch Orange Traffic Cones at First Aid Store™ - direct traffic away from hazards. In addition to their many uses in traffic, these traffic cones are a great way to alert people to a dangerous condition or protrusion. 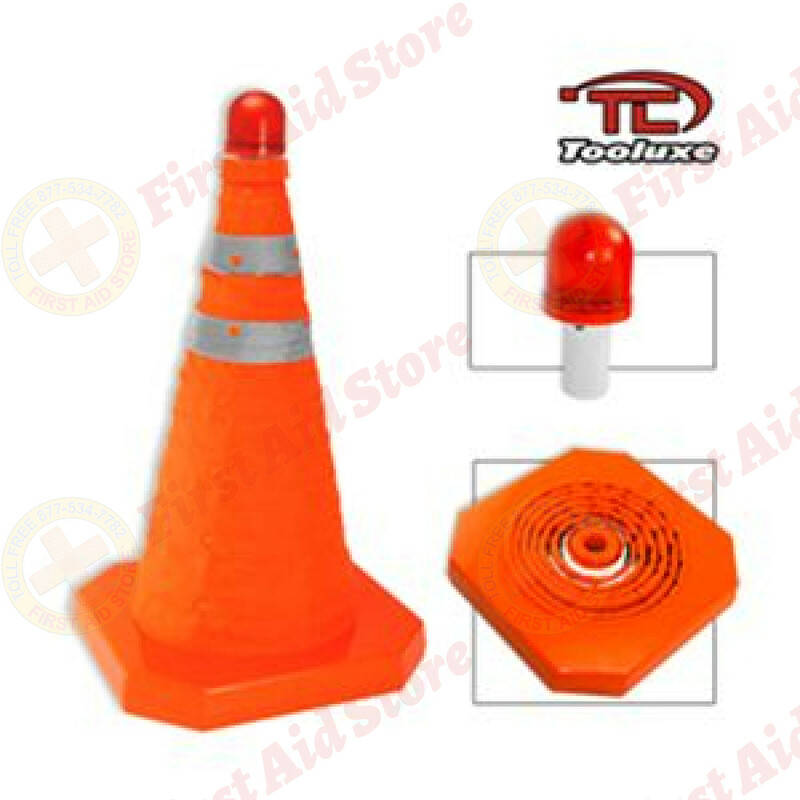 The Mayday Industries 18" Orange Traffic Cones.